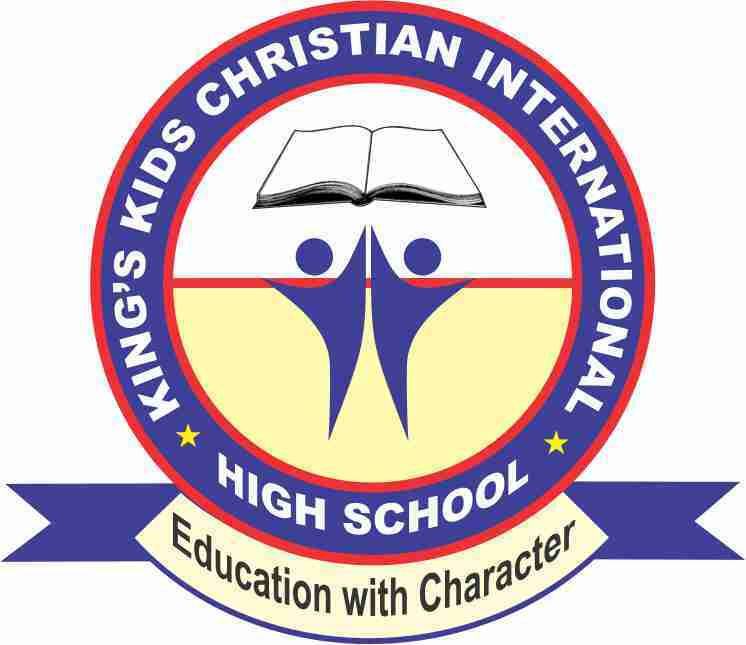 The prestigious King's Kids Christian International High School is a both Junior and Senior Cambridge School and a Christian Day and Boarding school with a difference. At our school, teacher to student ratio is United Nations accepted standard for secondary education, with a class teacher assigned and permanently positioned in each classroom for maximum attention. We have and use complete and up-to-date teaching aids and Cambridge endorsed textbooks and teacher's guide. Our environment is serene, secure and classrooms spacious and uninterrupted power and water supply enabled by a fixed inverter system. 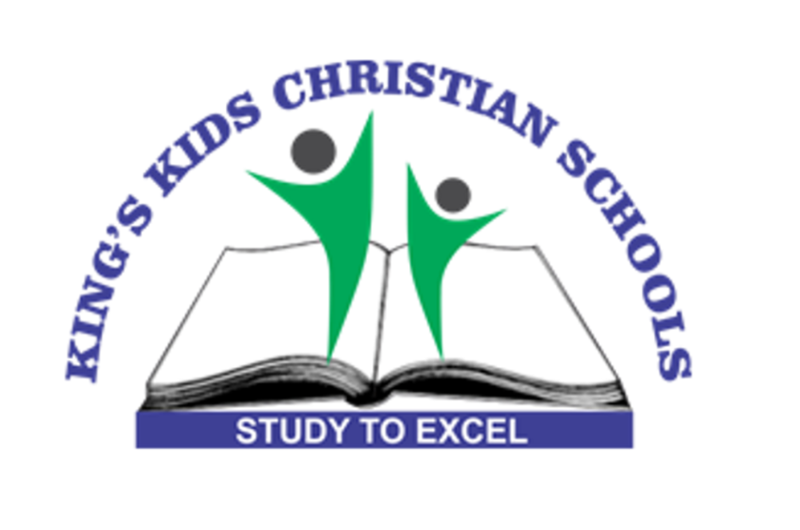 We help develop the student's cognitive abilities and as well as explore their true potentials. Our teachers are highly qualified, Cambridge trained, committed, motivated and trained with international certifications.